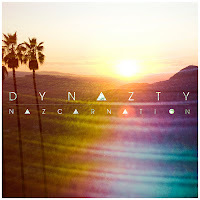 NazcarNation blend super catchy sun-drenched harmonies with hip-hop and dub-step inspired beats on their debut, Dynazty EP. The L.A.-based band is offering up the 5-track EP as a free download, using the pay what you want model through their Bandcamp page. “The Swell” opens with a glistening guitar figure then bursts into a short Kraftwerk-like rave-up for an instrumental introduction. Standout track “Destiny Intro” features layers of great sing along harmonies as well as a stuttering glitchy beat and ringing guitars. “Beeswax” begins with breezy beach blanket guitar strumming adding more sticky sweet vocal harmonies to an energetic beat with bubbly synths to create what the band calls “chillstep”. The poppy “Trust Fall” features bending guitars, a scaling straight-from-the-80’s chorus and a warped dance floor breakdown for another standout moment. The last song, “Monolith Prep” is another quirky instrumental with a violin-laced melody and buzzing synths. 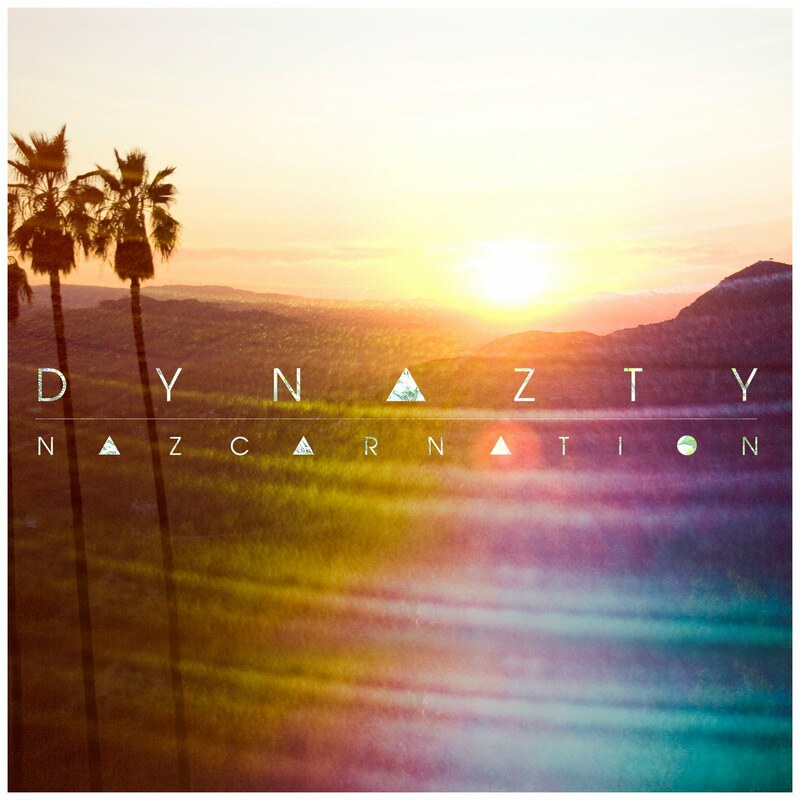 With summer fading, the Dynazty EP is the perfect soundtrack for those last few days and a very promising debut from NazcarNation.